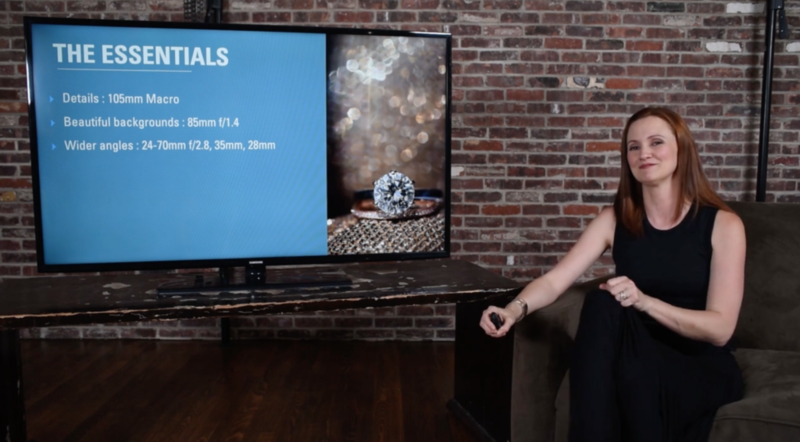 In this course, exclusive to The Wedding School, Susan will take you through the tools you’ll need and the steps you’ll take to create beautiful wedding photographs in any kind of condition! As wedding photographers need to learn the skill of creating beauty anywhere. We always hope that at every wedding will have miraculous light, dozens of amazing locations to make portraits, and beautiful rooms for the bride to get ready. But that’s not always the case. It is important that we are always capable to pull on our skills as an artist and technician to make beauty anywhere. 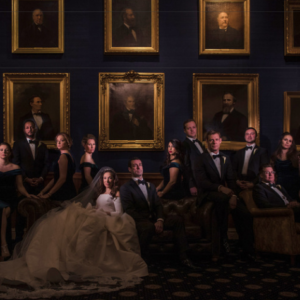 In this course by Susan Stripling, exclusive to The Wedding School, Susan will take you through the tools you’ll need and the steps you’ll take to create beautiful wedding photographs in any kind of condition! Finding Beauty Anywhere. In this segment, Susan will give you an overview of the tutorial to come, and give you a detailed description of her approach to a wedding day. Gear Essentials. 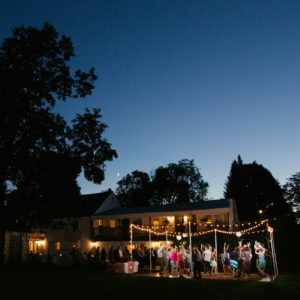 Susan will walk you through the cameras, lenses, and lighting equipment you’ll need to tackle a complicated wedding with ease. Gesture and Moments. This is what ties it all together! Putting it All Together. 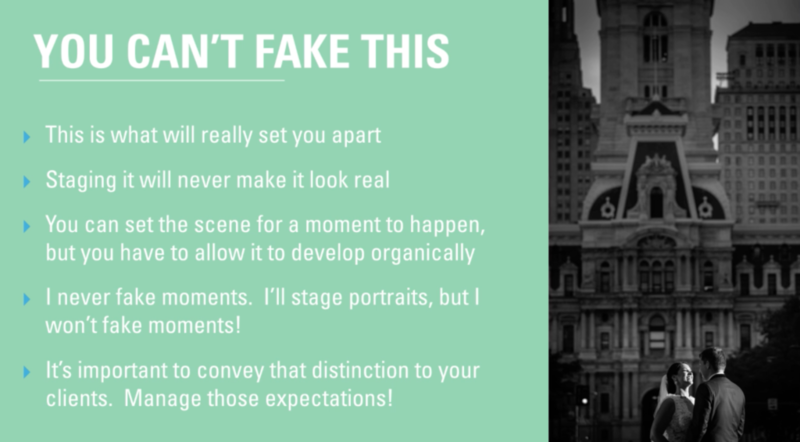 Susan will walk you through her checklist for putting together an image. Example Scenarios. This is a hugely robust section that will show you how Susan creates a lovely image in a difficult scene. Featuring behind the scenes images, full shooting details, and a deep explanation of every scenario, this is one of the must-watch sections of this video! What if you’re in a hurry? 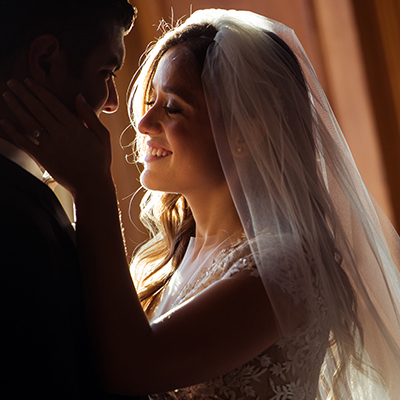 How to create beauty quickly on a fast-paced wedding day! Creating beauty anywhere can be extremely difficult on a hectic, crazed wedding day. 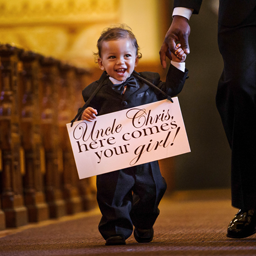 It can stress out even the most seasoned and experienced of wedding photographers! After this tutorial on creating beauty anywhere with Susan Stripling, you’ll be able to walk into any situation on any wedding day and make beautiful images with no stress!